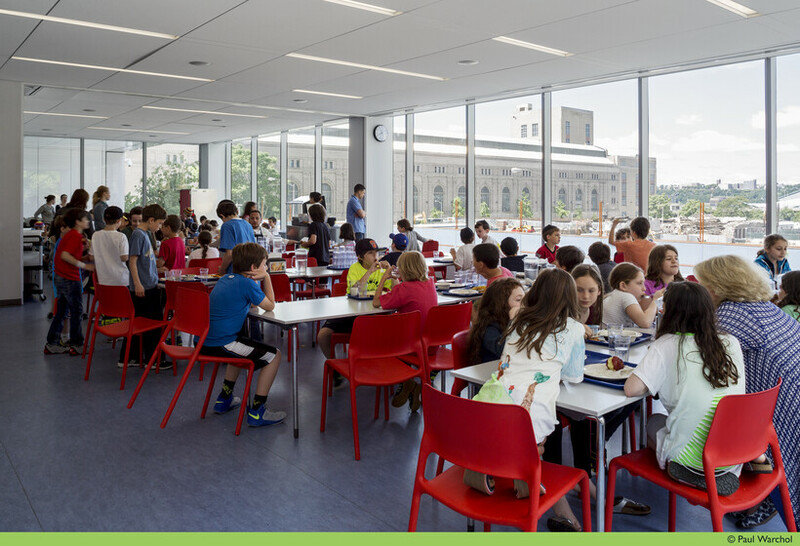 Focusing on energy efficiency, healthy indoor air quality, and daylight access, the LEED Gold Heschel School is an environmentally exemplar day school in New York City. 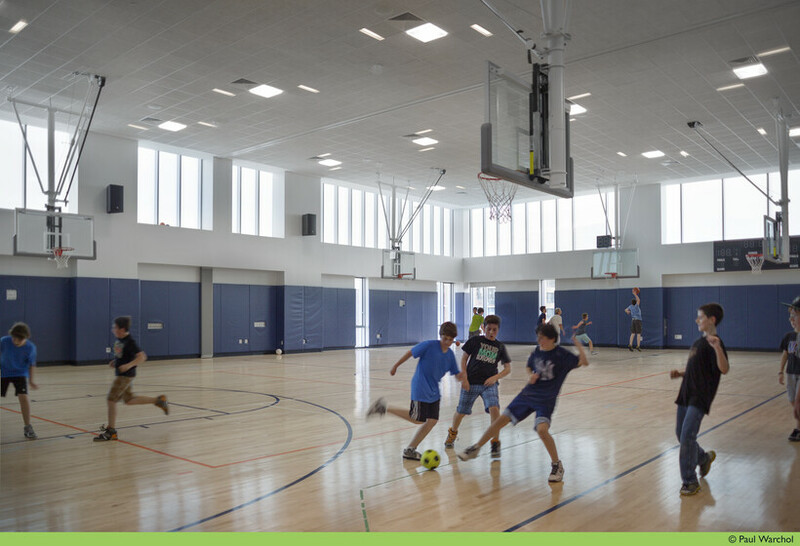 Atelier Ten provided full service environmental design consulting, energy analysis, and LEED program administration for the Heschel School. 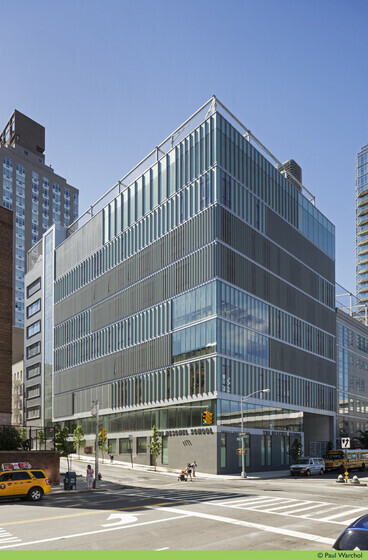 The academy and middle school, previously spread throughout New York City, are now merged in one building adjacent to the Heschel High School. 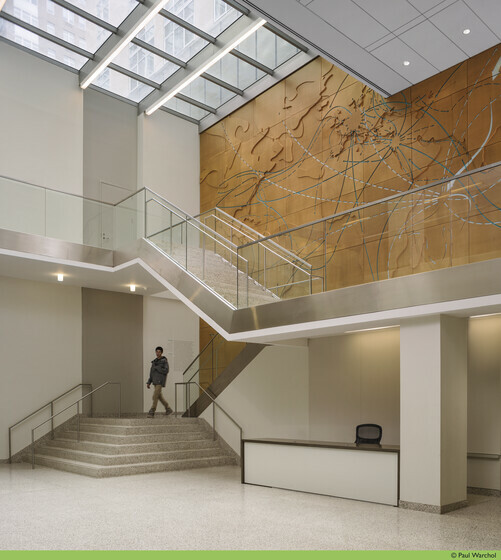 Atelier Ten worked closely with the Heschel School to meet sustainability goals while maintaining the specific program requirements of a New York City school. 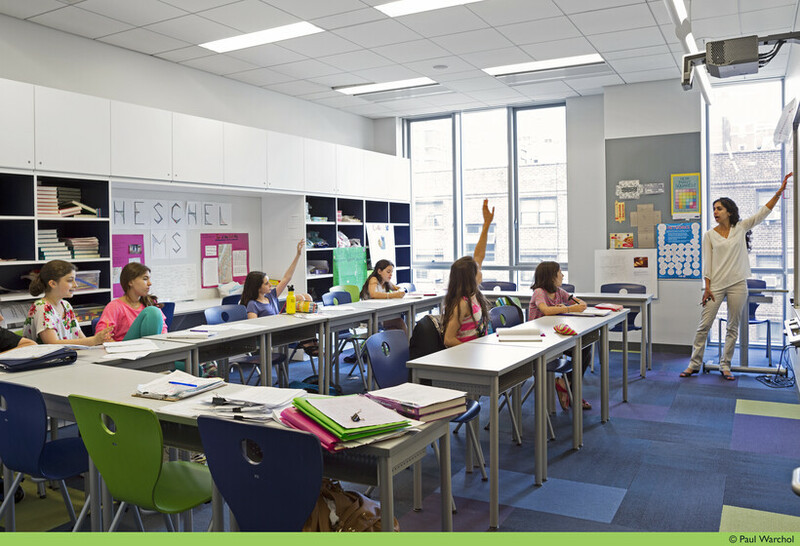 Special attention was given to indoor environmental quality through daylighting, proper ventilation, noise reduction and low-VOC materials. 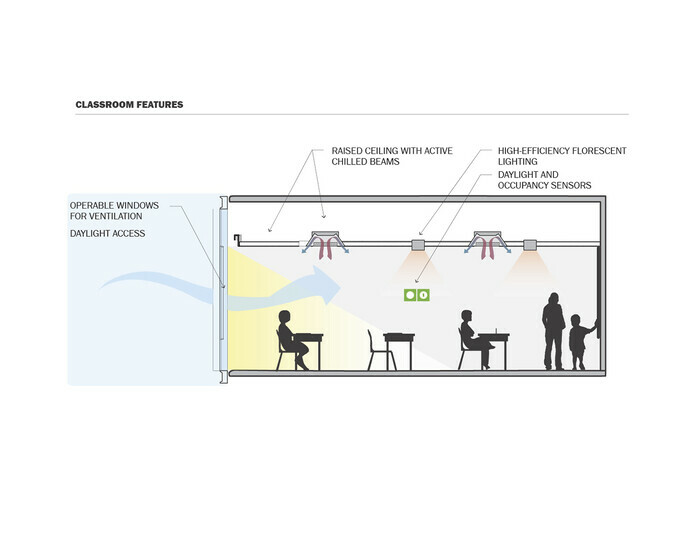 A focus on the school as a teaching tool will allow the project’s sustainable features to be integrated into the school curriculum.